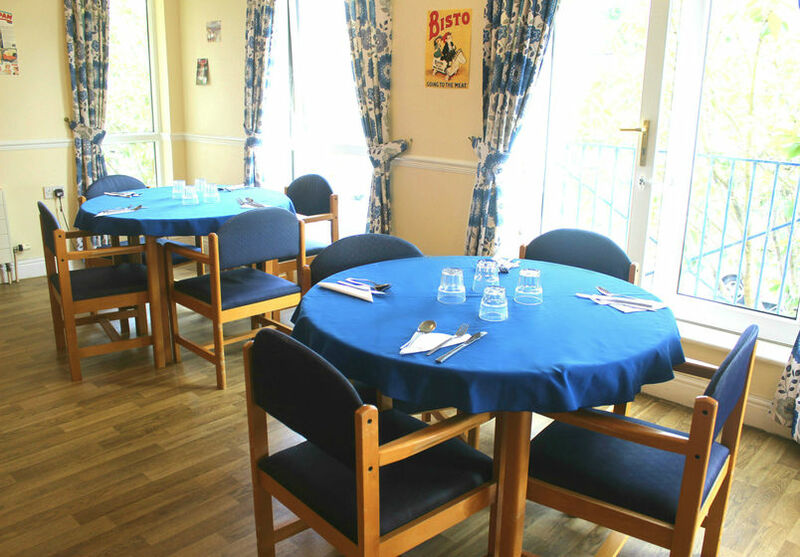 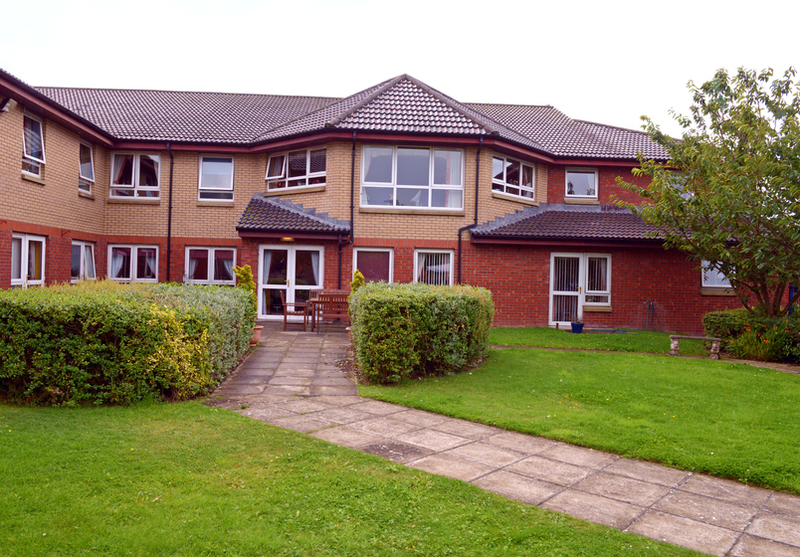 Three Towns Care Home is a 60 bed, registered care facility, providing general nursing care to people over the age of 65 and to those with dementia related conditions, and as such the home is divided into two distinct units each catering for the individual needs of the residents. 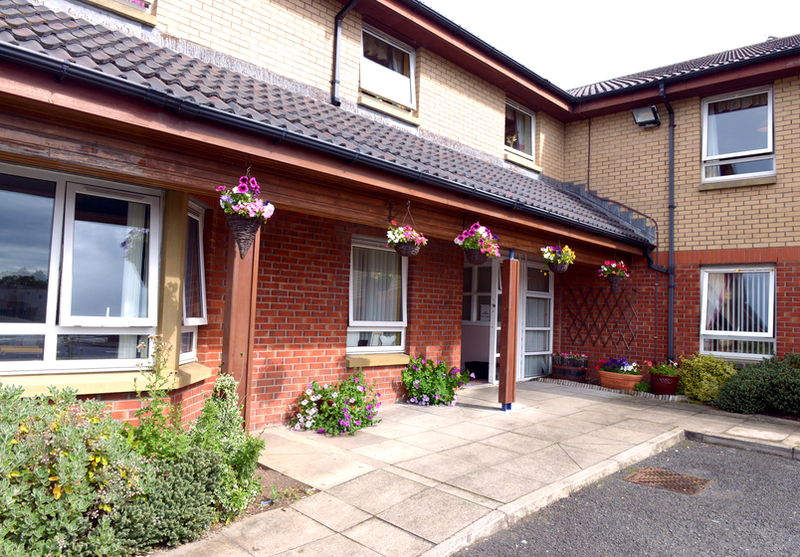 Located in the coastal town of Stevenston, the home is positioned right in the heart of the town centre, benefiting from beautiful views of the Firth of Clyde and easy access to all local amenities. 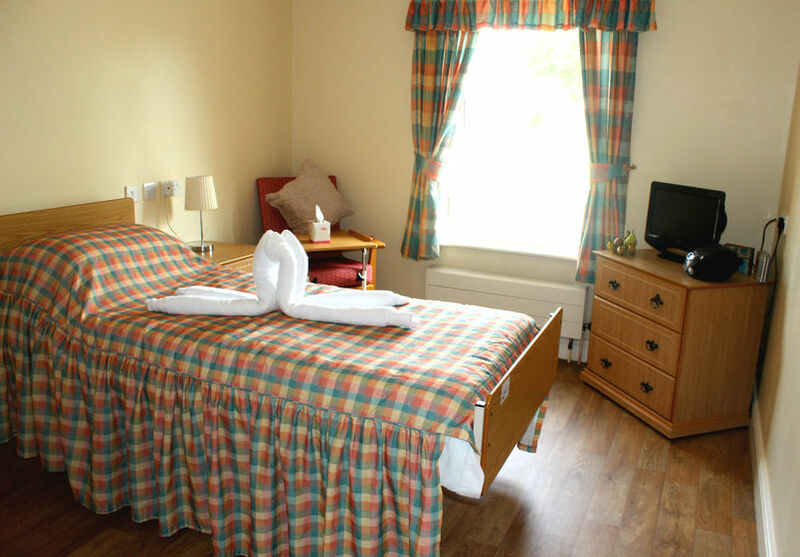 Largs, the traditional beach and holiday resort is nearby and there are excellent links by bus, rail and the motorway to Glasgow and Prestwick. 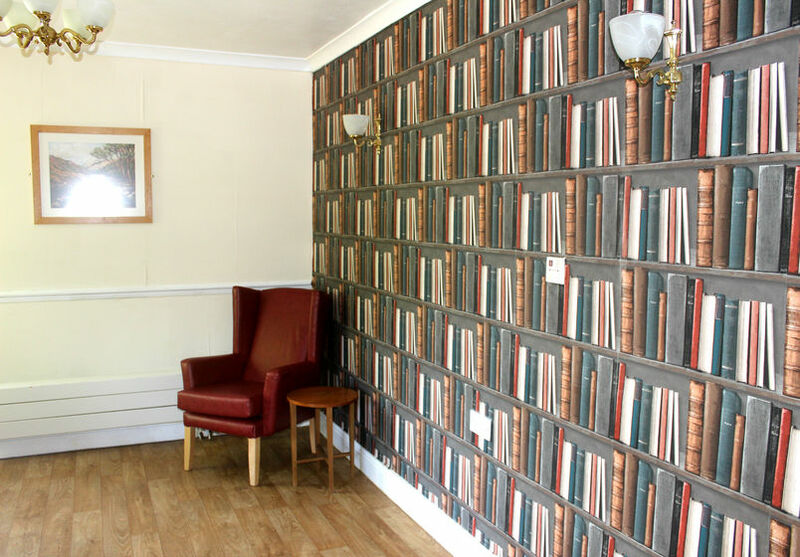 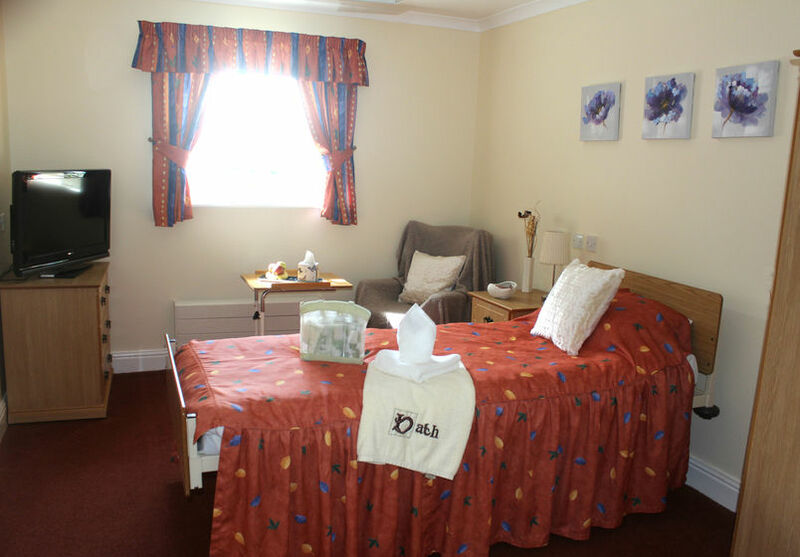 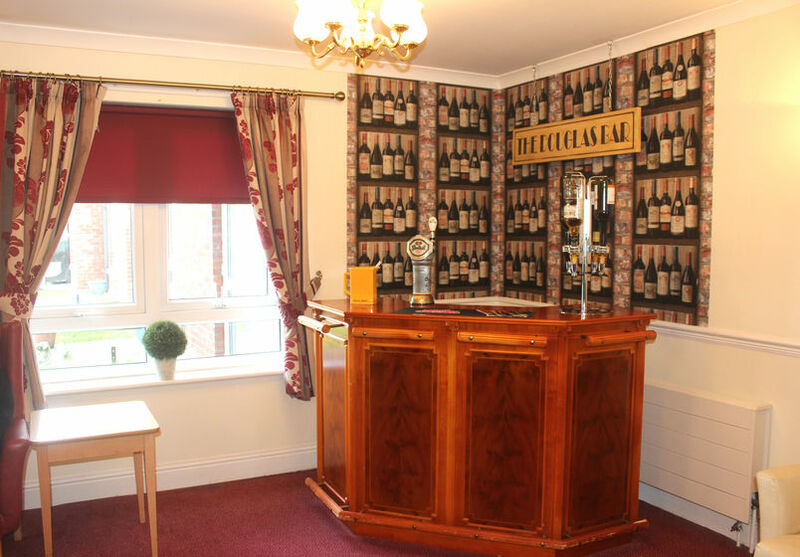 All of the bedrooms have bright and spacious single bed accommodation, and there are numerous lounge and dining facilities throughout the building, where residents can enjoy home cooked meals and afternoon tea with family and friends. 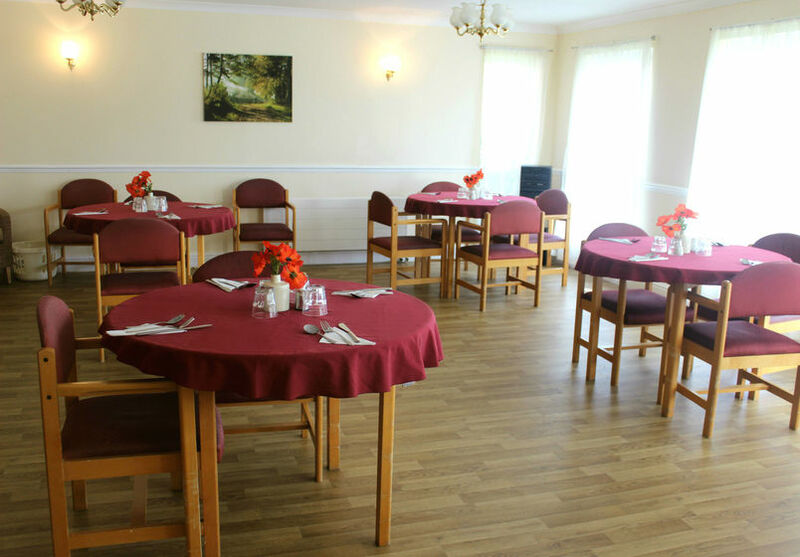 The home also benefits from a beautiful enclosed, accessible garden and a varied activities programme with regular outings to places of local interest. 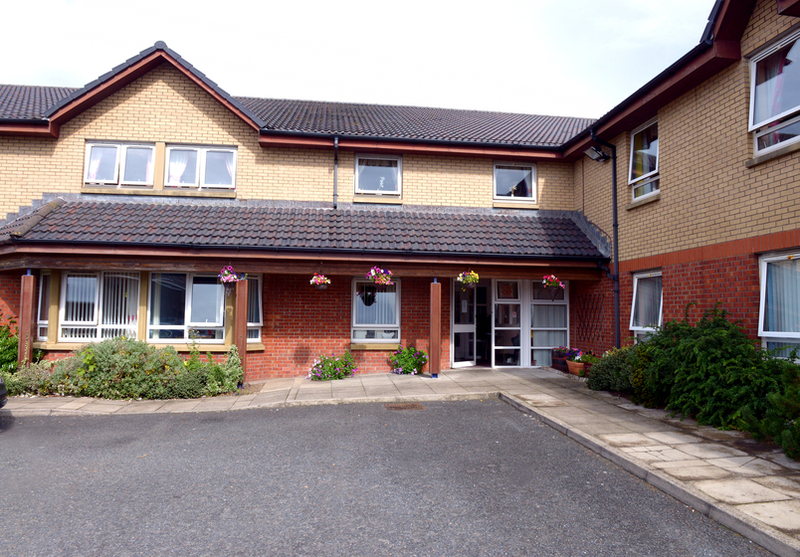 Three Towns were in finalist position last year at the 2016 Scottish Care Awards with the Resident Achievement Award; Peter was nominated for his role as Chairman of the Residents Fund Raising Committee and for his recognised contribution within the home. 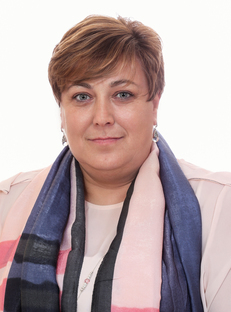 Alison is a Registered Mental Health Nurse with a BSC in Adult Nursing, she has a wealth of knowledge to support her many years of experience in the independent sector caring for the elderly and people with dementia.